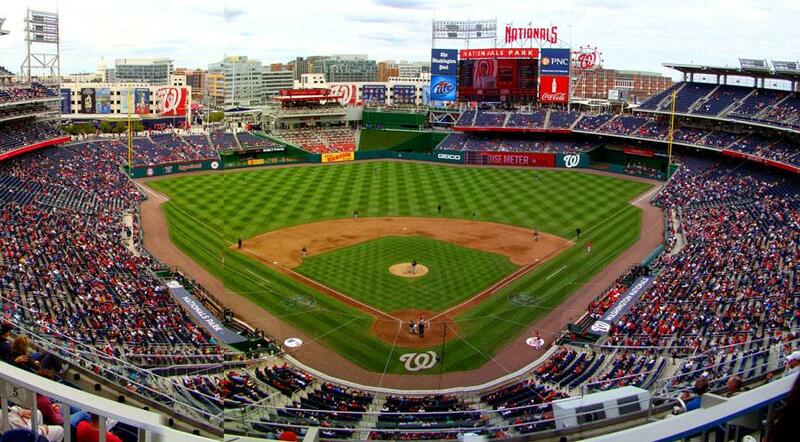 Washington Nationals Park improved their amenities to include a beautiful spacious nursing lounge for mothers at games and events! 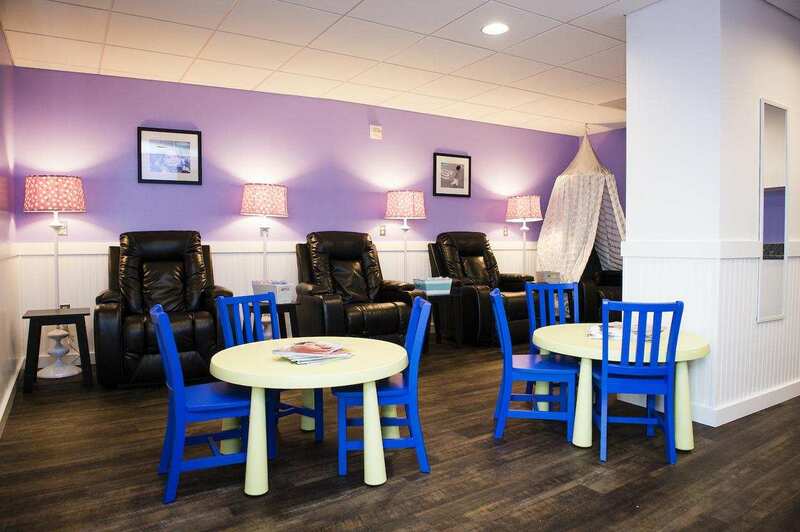 The Lansinoh Nursing Lounge has comfy gliders, changing tables, outlets, sink, refrigerator, toys, privacy curtains and TV's to watch the game. 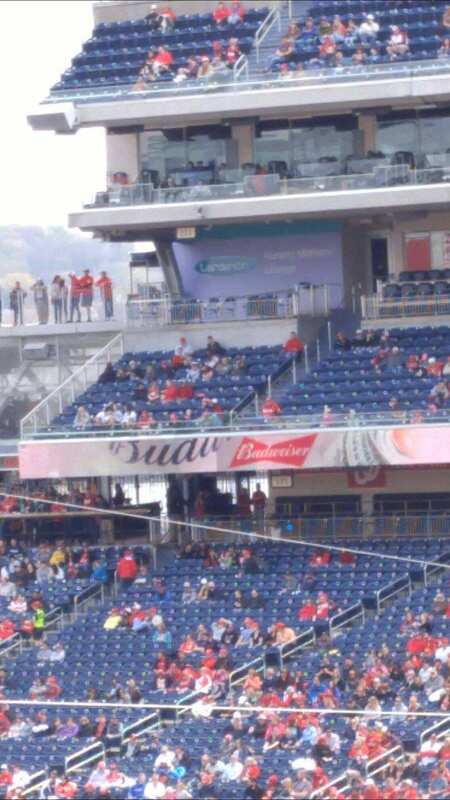 It is located right off the first base line near seating section 22. Moms who need to express breastmilk have three choices right now. Reagan Conference Room: Now that the new nursing lounge is open we are not sure if they are still making the Reagan Conference Room available to moms. If the Lansinoh Nursing Lounge is packed please ask if the conference room is available. Lansinoh Nursing Mother's Lounge seen from inside the stadium. Photo Credit: Mom Jem B. "is stuffy and warm, requiring the door to be open for air flow. She couldn’t watch the game in the room and, with the door open, it’s not particularly private." "As part of planned 2015 season projects, we are in the preliminary stages of creating a state-of-the-art space to accommodate nursing mothers, and hope to have it completed and open by the All-Star break,” team officials wrote in an email. “In the interim, we will work to address the feedback in the petition, including ensuring the game is broadcast in the current space, the room’s use is clearly identified and that the temperature is more consistent."